You know what you like when you are surfing on the web. What look and feel do you like? Do you like image heavy sites with little text? Do you like online forms to capture contact information from potential clients? Go online with and bookmark sites that have the look and feel that you like. Also, be sure to take a look at what your closest competitors are doing with their websites. Are there features that they all seem to have? What are some of the pages and content on each of these sites? Get a clear vision of what you want your site to look like. This doesn’t have to be anything fancy. You can use a program like Visio, but a large piece of paper and a couple of colored pens is all you need. You don’t have to be an artist, just use boxes and label which page you want that box to represent. Show relationships between the pages with arrows. This helps you visualize what the experience might be for a user landing on your new website design. You hope that you will be the next Amazon or Reddit, but you are not a household name yet, so how are users going to find your site? You need to take some time and think carefully about this. What words and phrases do you think a potential customer will use to find you? Write them all down. Look them up on Google. What are some of the companies in the search results? Come up with some excellent long-tail keyword phrases to help you come up with select the keyword phrases that have the potential to get you on the first page of Google results. All B2B sites have some standard on their websites. You will have a landing or home page. You will have a products/services page, an about us page, and a contact information page. You may have individual product or classifications of product pages that provide descriptions, specifications and pricing. Other pages that you might want on your site is a hiring page for posting open jobs, a frequently asked question page (FAQ), a blog page, and much more. Again, look at your competitors. What pages are on their sites? Does it make sense for you to include the same kind of content on your page? 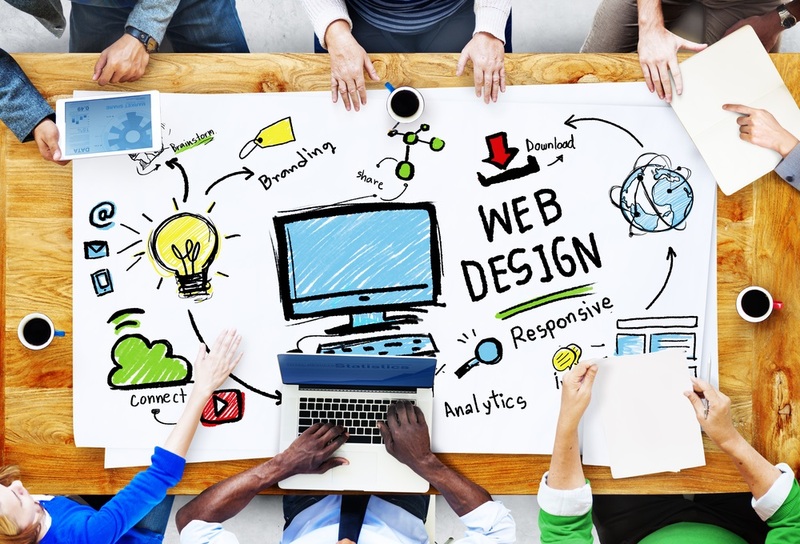 Even though there are lots of inexpensive DIY website design services out there, they take time to learn and inevitably, you’ll run into a problem or limitation that you cannot work around. So why not hire a website development company to help you get the exact web design that you are looking for? As experts in website design for small business, Search Marketing Resource can bring your vision to life quickly and at an affordable price. Give us a call at 888-842-9033, email us at sales@searchmarketingresource.com, or complete our simple online form for a free website design proposal today.